Following on from our success at last year’s awards, where we were named as the first ever ‘Air Conditioning Contractor or Installer of the Year’, we are delighted to again be nominated in this hotly contested category of these prestigious awards. 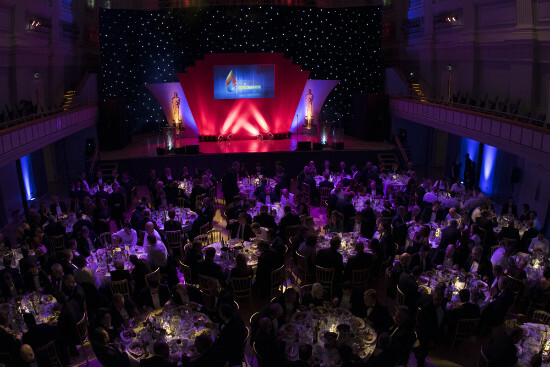 This is the 13th year for the Air Conditioning and Refrigeration industry’s biggest and most-respected awards event which recognises the leading innovations and environmental successes in the industry. Last year’s awards were presented at a glamorous gala dinner at the London Hilton, Park Lane in London and we look forward to going there again on the 27th September of this year. 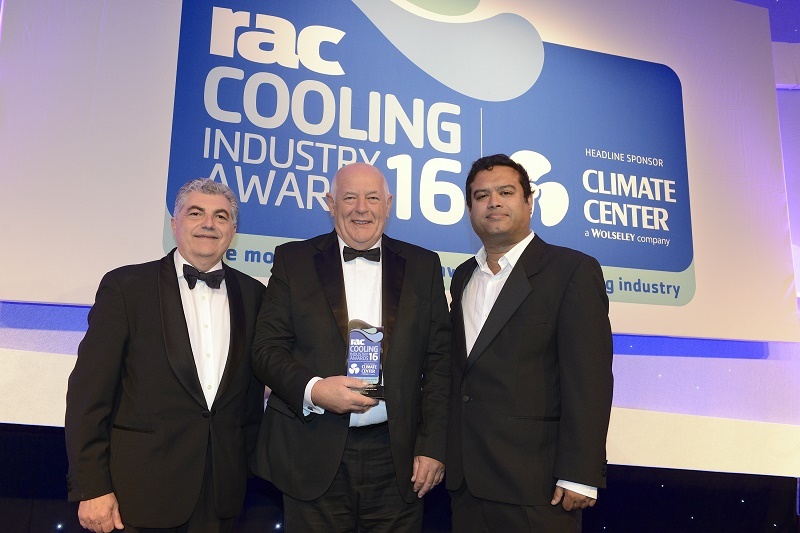 Kingswood Air Conditioning are delighted to have been named as the first ever ‘Air Conditioning Contractor or Installer of the Year’ at this year’s RAC Cooling Awards. Now in its 12th year, the industry’s biggest and most-respected awards event, the RAC Cooling Industry Awards, champions the leading innovations and environmental successes in the Refrigeration and Air Conditioning industry. This year’s awards were presented at a glamorous gala dinner at the London Hilton, Park Lane in London on the 28th September. We are delighted to have been judged so favourably and to receive the recognition from within our industry for the work that we do on behalf of our clients. At a very glamorous event in the beautiful Birmingham Town Hall, Kingswood Air Conditioning were recognised by the judging panel and received a ‘Highly Commended’ acknowledgement. We work very hard at Kingswood Air Conditioning to make sure that we provide an unbeatable service for all of our clients, and to be recognised again by the leaders within our own industry makes us extremely proud of everyone at Kingswood who shares our vision and ambition of being the leading Air Conditioning and Refrigeration Contractor within Hertfordshire and the South East. We are very excited to have been selected as a Finalist for the 2017 ‘Contractor of The Year’ Award that is presented annually by ACR Journal and Heat Pumps Today. 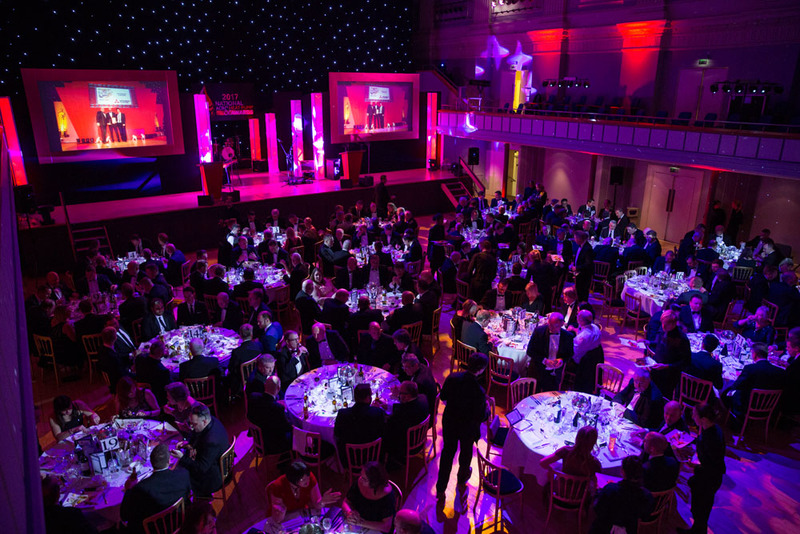 This is a significant event for the Air Conditioning and Refrigeration industry, and the Awards will take place on Thursday 26th January at the beautiful Town Hall in Birmingham’s City Centre. 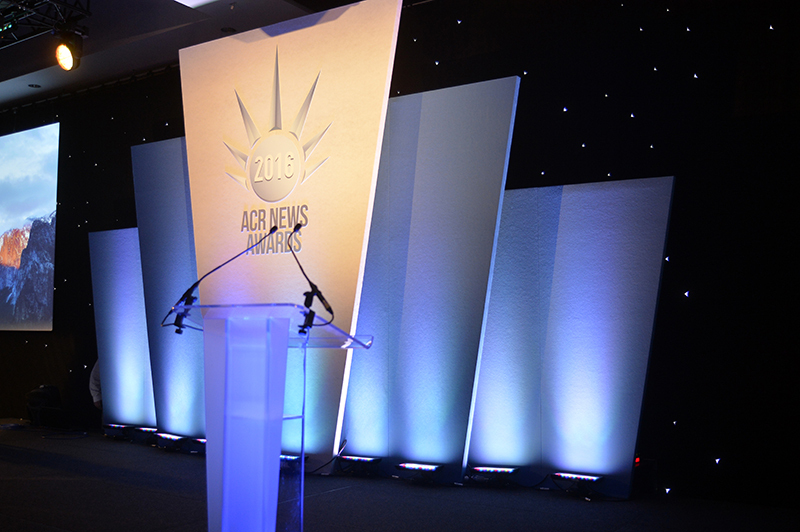 The leading event for the Air Conditioning and Refrigeration industry, the ACR News Awards 2016 took place on Wednesday 17 February at the prestigious Vox Conference Centre, located within the brand new Resorts World Birmingham next to the NEC. This year’s event was hosted by Jon Culshaw, Britain’s best impressionist with a repertoire of over 350 voices covering politics, sport and celebrity from Boris Johnson to Alan Carr, Brian Cox to Barack Obama, Russell Crowe to Michael McIntryre. Sadly, we did not win on the night, but were delighted to have made it through the early rounds and to have been shortlisted as Finalists in the ‘Contractor of the Year’ category. These sought after awards represent an independent endorsement of a company’s achievements within the heating and ventilation industry, and Kingswood Air Conditioning were honoured to be shortlisted as a Finalist in the Contractor of the Year category in the 2015 Awards. The results were announced at a Gala Evening held at the Royal Chelsea Harbour Hotel in London on Thursday 15th October and although we didn’t win the award (this time! ), we are delighted to have been recognised by our industry. 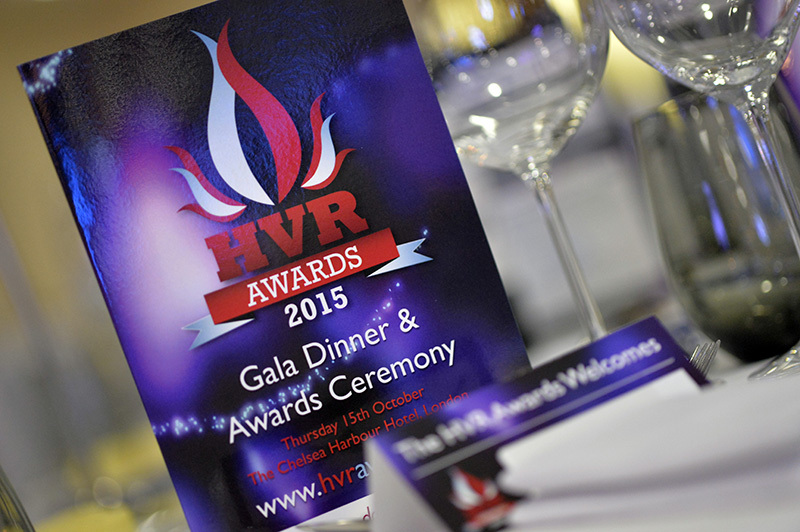 It was a fantastic evening and we were proud to be involved. B&ES nominated the event’s charity, Prostate Cancer UK for which over £1,400 was raised throughout the evening in donations, culminating in a charity fundraiser at the end of the night which saw two very lucky individuals walk away with two Club Wembley Gold tickets to a game of their choice. We hope to enter again next year to gain recognition for everyone who works so hard at Kingswood Air Conditioning.